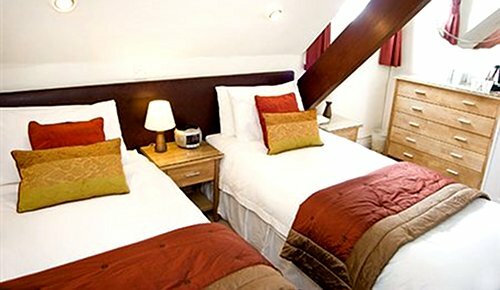 compare and choose from our collection of York B&Bs and York boutique hotels. 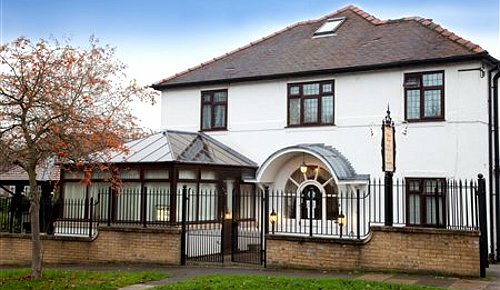 options range from small independent York hotels to family-run guest houses where you will be looked after by the owner. 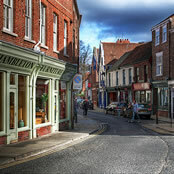 we have affordable and often more characterful alternatives to staying in larger York hotels. 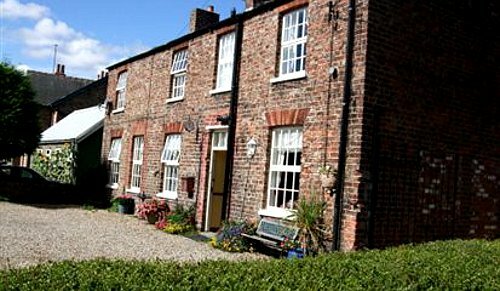 Use the form above to check availability and prices across our entire selection of B&Bs in York. 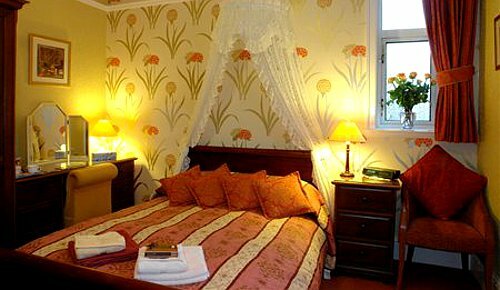 If there are no available rooms at present or if you simply can't find what you are looking for, you could try our sister websites, UniversityRooms or Britain's Finest. The city houses several museums including the National Railway Museumand the Jorvik Viking Centre. Lesser known attractions include Barley Hall, Fairfax House, and the Treasurer's House. 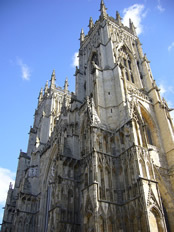 You can also enjoy guided walks of the city, boat trips on the River Ouse, and simply wandering through York's winding cobbled streets or seeing the "Shambles", an old street in the heart of the city. 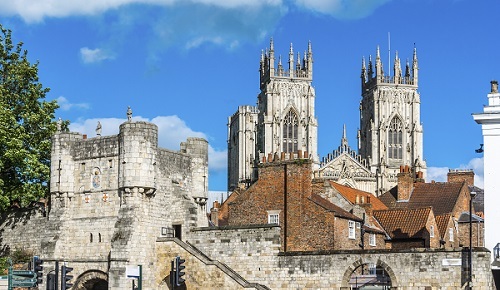 You can travel to York from destinations all around the UK via National Express. Frequent Park & Ride bus services operate into the city centre from sites adjacent to the A64, A19, A1079 and A166. Some of the bus services, such as Arriva and First are from larger companies but the majority of the companies are independent. York is on the East Coast Main Line. The journey takes less than two hours to get to York from London by rail. Edinburgh is only two and a half hours from York. There are also direct services from Liverpool, Manchester, Birmingham and the South West. York railway station is situated to the west of the city centre, just outside the city walls.